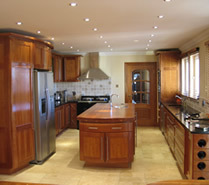 We manufacture in our own premises a large range of kitchens/units to your design or if you wish we can design it for you. 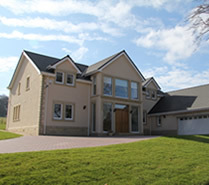 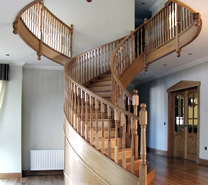 We design and build any style of staircase from oak spiral timber to a sandstone straight stair or even glass. 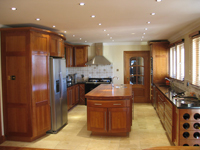 We can design and build any style of fitted or freestanding units in any timber or material and also carry out a large selection of manmade work surfaces with invisible joints. 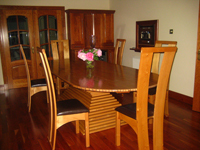 We are able to supply anything with a lacquered finish or a sprayed painted finish which is carried out in our Spray Store.